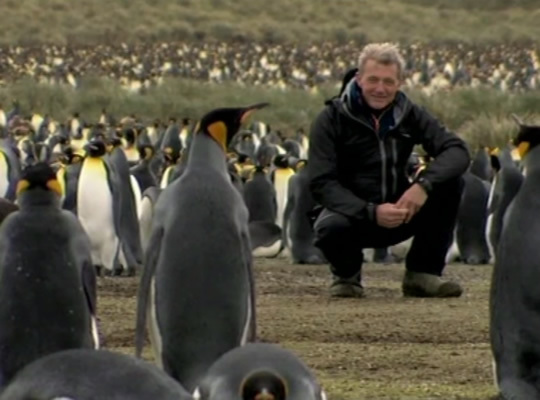 The polar explorer and television presenter Paul Rose, 63, recalls living at the Rothera research station, in the Antarctic. 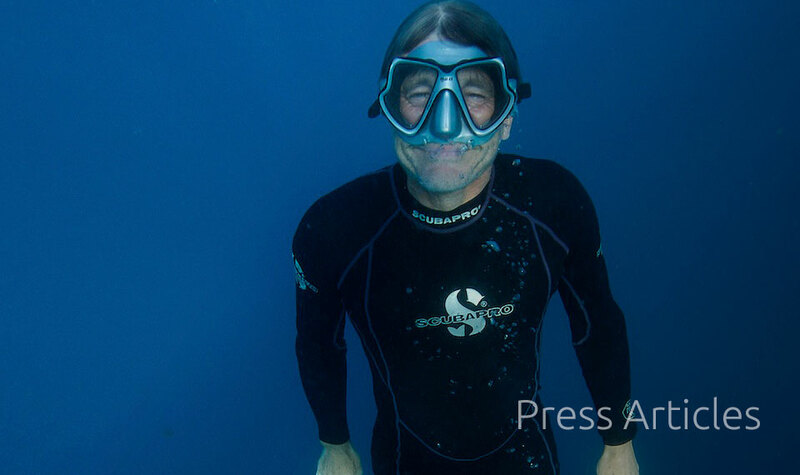 National Geographic expedition leader rates Seychelles ocean, coral health among best in the world. Paul's work has taken him to some of the most extreme places on the planet, from the harsh environments of both poles, to the colourful surroundings of the tropics, & pretty much everywhere in-between. A celebration of a lifetime of diving every month in Paul's column in the largest diving magazine in Europe, Sport Diver. The Sea and Me: Paul tells the Marine Conservation Society what the sea means to him. Paul's views on climate change, sustainability, science, exploration and diving featured in Rohantime. Paul talks climate change scepticism, being 'rubbish' at school and why there's more to the country's waters than people might think. Explorer and TV presenter Paul Rose talks space travel, whirled peas and goat’s brain curry. Paul reflects on a life of contrasts and how to measure luxury. Paul has been a diver for 41 years. In this exclusive interview for Diver Magazine he talks about his favourite diving equipment. In this interview for The Rolex Awards Journal, Paul Rose speaks of his hopes that the younger generation will take on traditional and new challenges. The spirit of adventure has taken Paul Rose from Antarctica to Everest. But, as he tells Leo Benedictus, there's still one place he'd do anything to see. 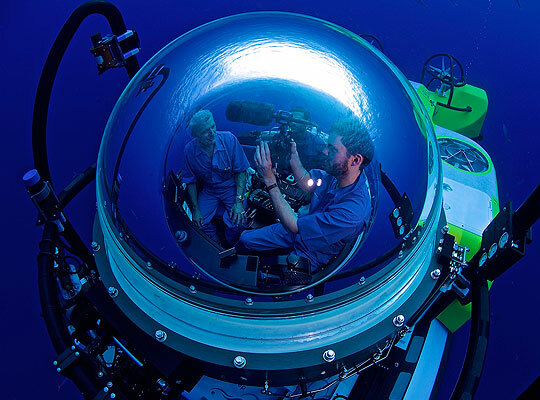 In search of sharks - the Oceans experience. In this article Paul describes his search for Six Gill sharks in the Straits of Messina and Hammerheads in the Red Sea. The Life Aquatic; In this interview for Hemispheres Magazine Paul reveals his love of diving, for adventure and his passion for our oceans. Paul talks about his passion for travel for Real Travel Magazine.